Hours and hours of working on the computer may cause pain and fatigue symptoms in hand and arm. 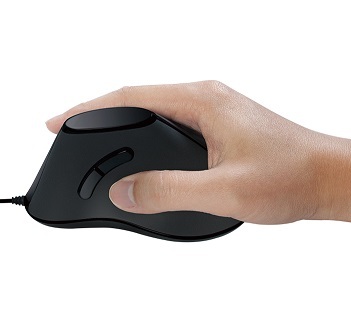 In order to avoid this, the LogiLink Ergonomic Vertical Mouse features an ergonomic design. It ensure a natural posture, which frees the hand and wrist from stress and strain. Stay concentrated and comfortable while working for hours on the computer!